1. Brilliant RGB backlit displaying, 7 colors backlit circling, smart and beautiful, turns your desktop pc into a piece of artwork. 2. Silent hydraulic bearing, low noise, only about 23dB. 3. 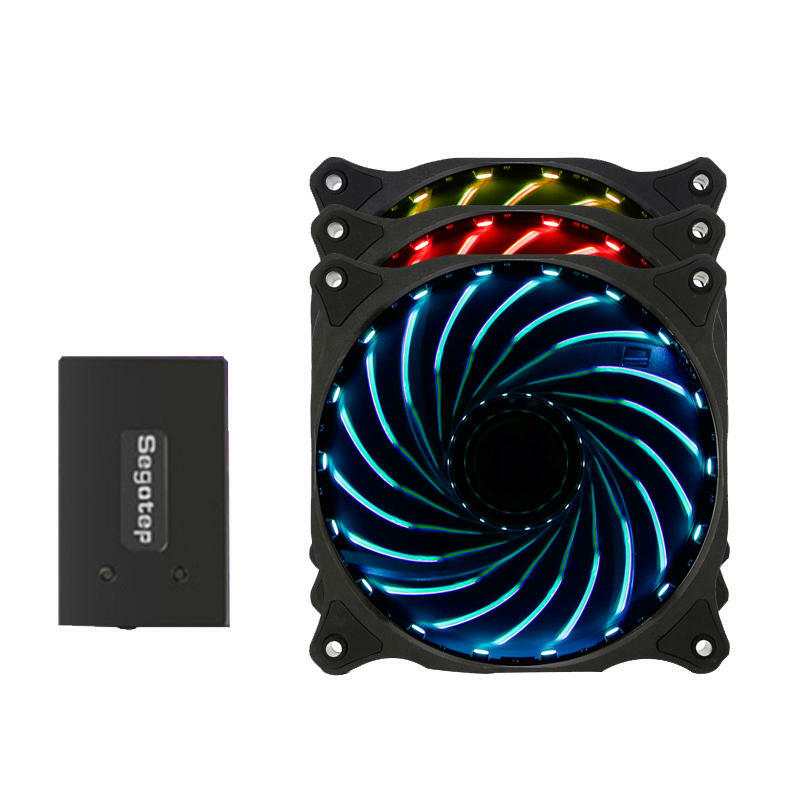 9pcs fan blades design, brings large air volume and strong cooling power.